Hello everyone and Happy Sunday! 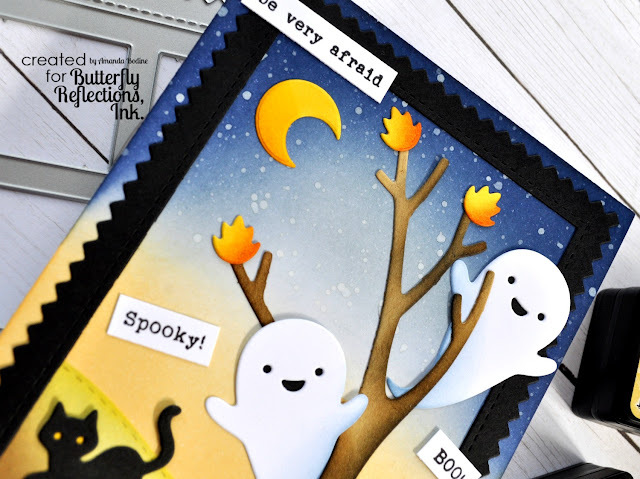 Today I'm bringing you a few projects using Papertrey Ink products! My very good and super talented friend, Veronica Zalis and I were talking about a month back about some Papertrey Ink products we'd seen and how we felt inspired by their beauty! 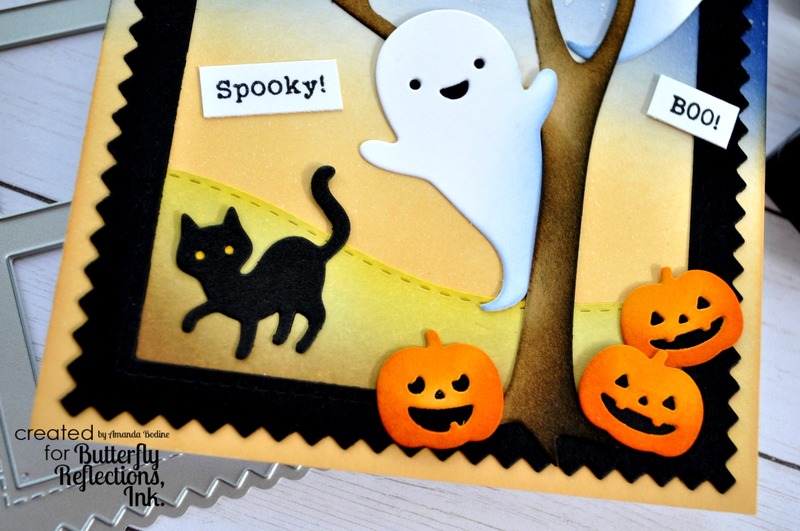 So with that, we decided to do a tiny blog hop together called, "Cards with Friends"! So please hop on over to Veronica's blog So Many Stamps So Little Time, and check out her gorgeous fall projects using Papertrey Ink products! Now, onto my creations! 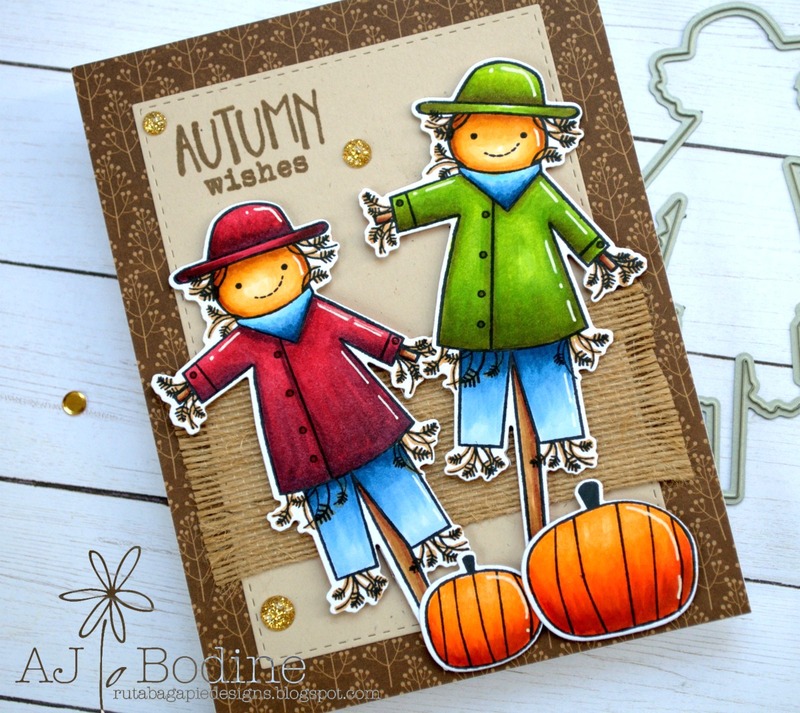 For this first card, I used a fall set that I believe came out last year, and I couldn't resist coloring up these ADORABLE Autumn Scarecrow Stamp and die set. All images were copic colored. Paper is by Bo Bunny from the Enchanted Harvest Collection, which is sadly retired..but hopefully you've got some in your stash! My second card was made with brand new fall releases Forest Floor Autumn Stamp Set and Dies, along with Words To Live By Gratitude Die. I started by inking an A2 sized panel with Forest Moss and Crushed Olive Distress Ink. I die cut the Embroidered Frames Dots Die and centered it over my inked panel. From there, I created a busy forest floor scene using the mushrooms, leaves and acorns! Now truthfully, I think this may have gotten a bit busy, but that's how things grow in the wild, so I honestly ended up loving it and wanted to share! I added glossy drops using Glossy Accents and Gold Foil Confetti by Studio Katia. Veronica and I have decided we want to continue inspiring one another using products we both love...so make sure and stay tuned. Thanks for visiting, I hope you'll leave a comment and let me know what you think of my projects using Papertrey Ink products! 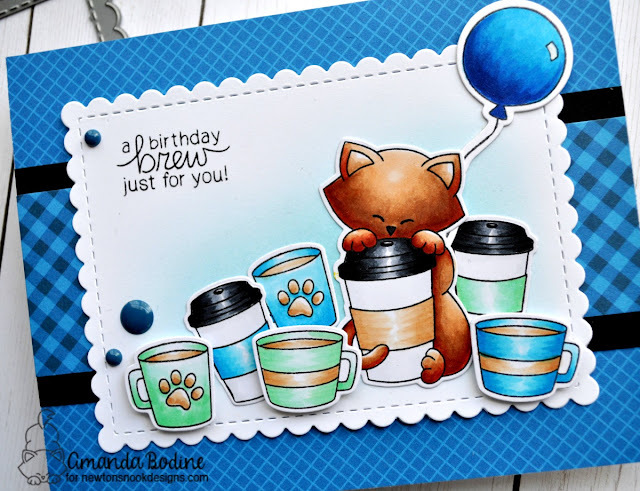 My card was made using the set, Newton Loves Coffee and the Framework Die Set. 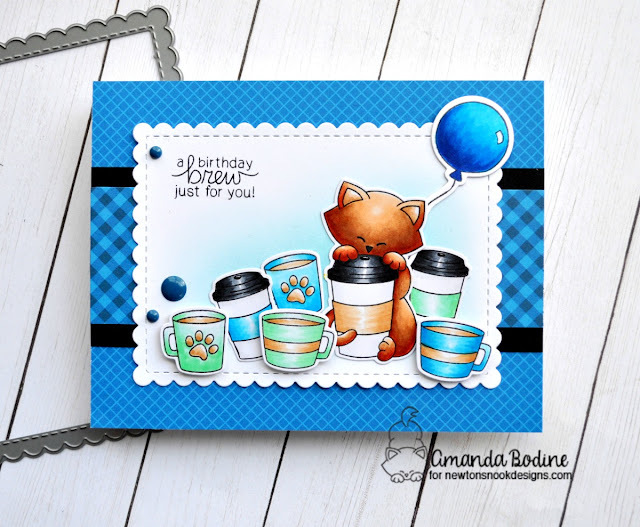 Paper by Sunny Studio Stamps. Thanks for stopping by, enjoy the coffee hop! Hi everyone! 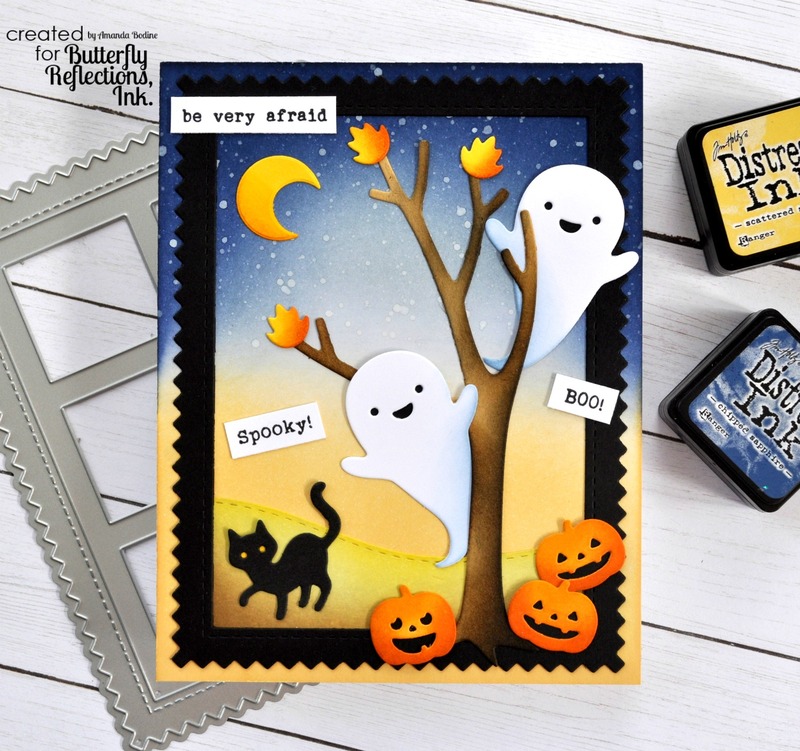 I'm over on the Butterfly Reflections Ink blog today with a quick and easy little scene card featuring a new release stamp/die set, Holiday Village by Studio Katia. I started with a piece of kraft cardstock and cut the center out using the middle sized MFT Dienamics Linked Chain Oval Frame Die. On my white background I inked a little Tumbled Glass Distress Ink to create a sky. I then glued down my trees and houses and stamped the little sentiment in Black Onyx Versafine Ink. This is a very simple and quaint card, that was the look I was going for. 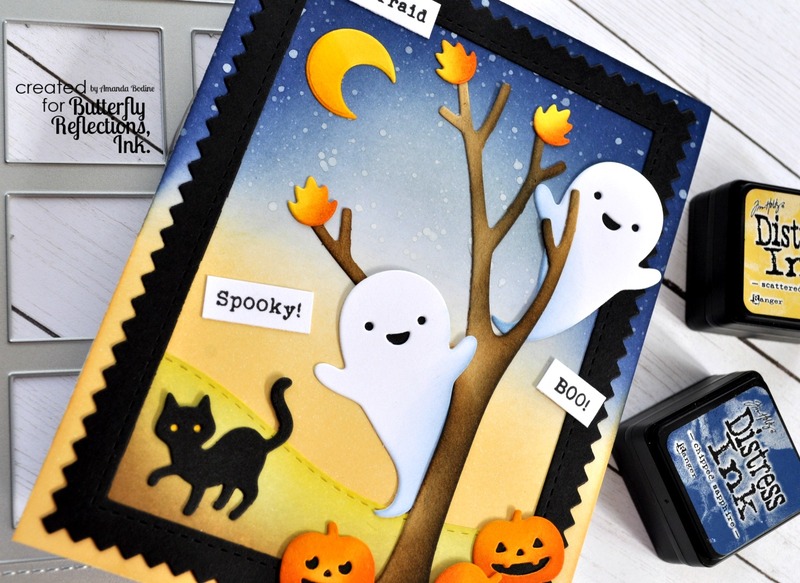 A card that could be made in less than an hour, but still has that charming quality! 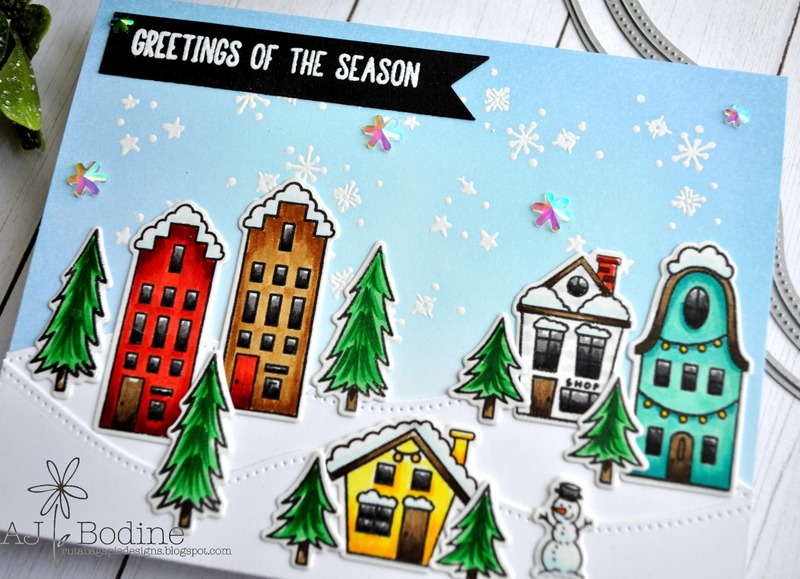 Thank you so much for stopping and I hope you've enjoyed my holiday village scene card! Hi everyone, I'm here today showing off a fall card I've made using a few stamp sets by Newton's Nook Designs! I started by choosing my fall colors with a Aztec look. I've always been a fan of oranges, tans and turquoises together, how about you? 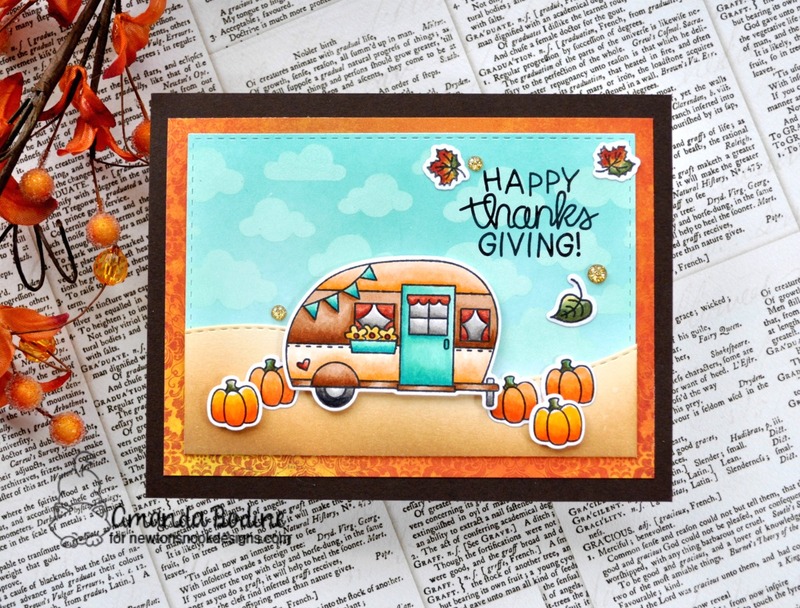 I started by coloring the camper from Cozy Campers stamp/die set. 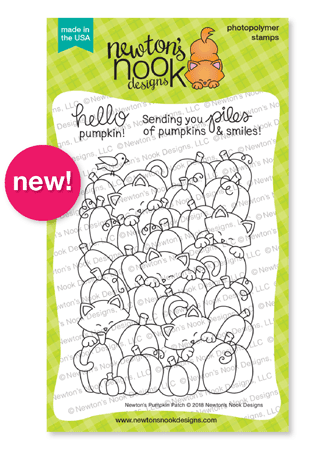 I colored a bunch of the tiny pumpkins from the Harvest Tails stamp/die set. I then die cut all of the images and a hill from the Land Borders Die set. I shaded the hill using Tea Dye distress ink. Then I cut a white background panel that I inked with Peacock Feathers Distress Ink and used the Cloudy Sky Stencil with some white ink to create my sky. Lastly I stamped the sentiment, Happy Thanksgiving with VersaFine Black Onyx Ink. I hope you've enjoyed my fall card, thanks for stopping by! Hello everyone, Amanda here, I hope you're enjoying your weekend! Today I wanted to share a card I made using a recently release Pure Innocence stamp/die set by MFT called, Sending Blessings I inked the background hill in Pumice Stone and the clouds in Iced Spruce. (both Distress Inks by Ranger). I used 2 MFT stencils to do this, Mini Cloud Edges and Drifts and Hills. 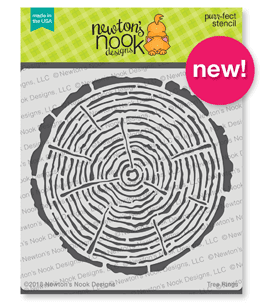 I love using these for easy scene creators, so check them out in the Butterfly Reflections Ink shop! I Copic colored and die cut all the images to arrange my scene. I used patterned paper from the PhotoPlay Fall Breeze paper pack. for a few layers under my colored scene. I added some Stickles glitter to the leaves, heat embossed the sentiment in white and cut out that little banner on brown cardstock. I hope you've enjoyed my project, make sure you check out the new products over at Butterfly Reflections Ink shop! 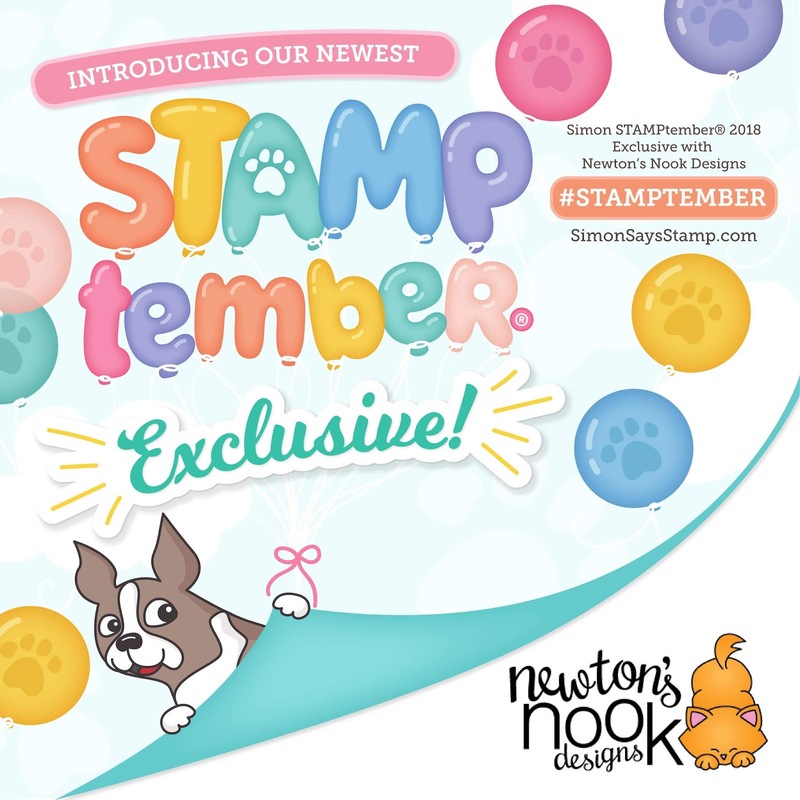 Studio Katia September 2018 Release Blog Hop - Updated with winner!!! Hi everyone, announcing my winner of a $25 g/c to the Studio Katia store! Annalisa Young, you are my winner, congratulations! Please email me at rutabagapiedesigns @ gmail . com to claim your prize! Thank to everyone that entered by commenting! Beautiful coloring on the trimmings set. Each flower is distinct, which is really impressive since they're all the same color. And the little village is just adorable. It's the platonic ideal of a winter village, I think. Thank you for sharing your lovely ideas with us! Hello and welcome to Studio Katia Fall 2018 Release Blog Hop!! 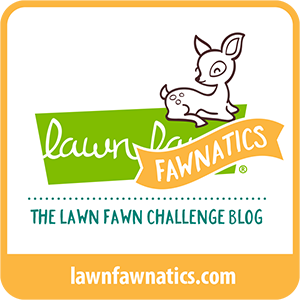 You should have arrived from the talented Svitlana Shayevich's blog and the amazing Amy Rysavy is your next stop. If you get lost you can find the full hop list below or visit the Studio Katia Blog! In addition, Studio Katia is giving me the opportunity to GIVEAWAY a $25 g/c to one of my followers! And I'd also love it if you followed me on Instagram here: RutabagapieDesigns Instagram Make sure to leave your comment below and I'll pick a winner one week from today! 9/28/18 Winner will be notified here on this post! So now onto my cards I have to show you today, using brand new Studio Katia products from the September 2018 release! My first card is made using Poinsettia Trimmings. 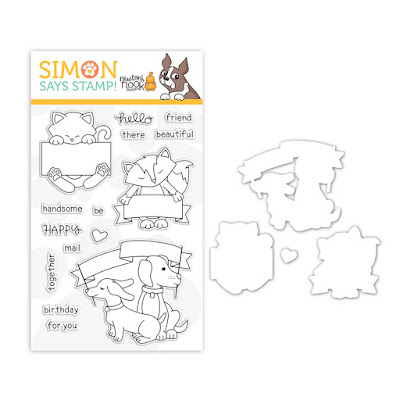 Isn't this a gorgeous stamp set? I enjoyed the relaxation of coloring all these lovely flowers, then mounting them on some houndstooth patterned paper and embellished with a few gorgeous Midnight Blue Crystals. 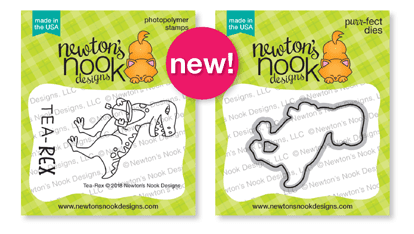 Check out the new glue pen by SK as well, it was a great adhesive to adhere my layers! Products shown and linked below! Products used shown below! Click on the photo, which are linked to the Studio Katia shop! 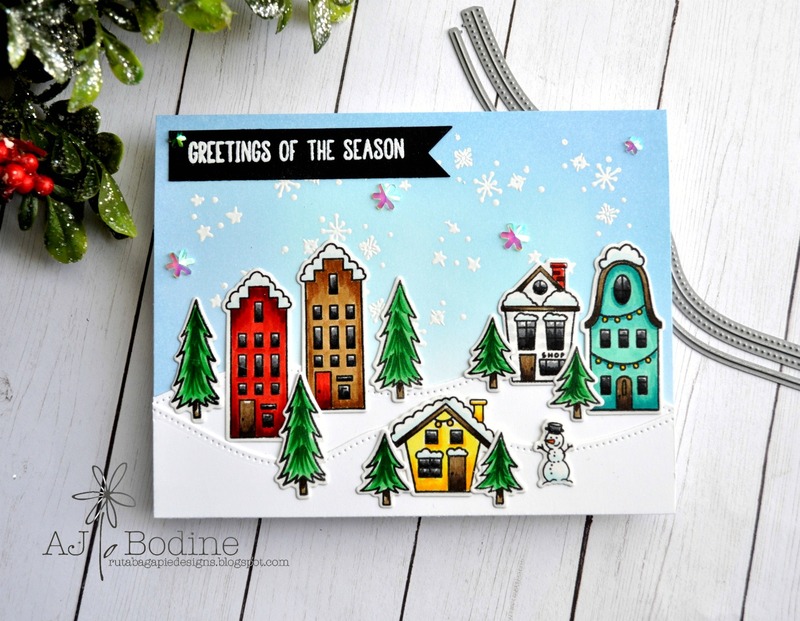 For my second card, I was able to play around with this ADORABLE new stamp/die set, Holiday Village. I also created the hills using the new pierced Trimmings Borders dies. I love how the piercing is on both sides of this die, and I was able to cut 2 different pierced hills at once that fit together perfectly! Lastly I embellished with the Iridescent Ice Flakes Crystals in the sky. Along with the heat embossed snowflakes, this looks like a perfect winter day in the village! Products shown and linked below! Hello everyone and welcome to my blog on this lovely Monday. First off, I've got some news! I've joined the Design Team over at Butterfly Reflections Ink for this next 4 months of the year! If you've never heard or BRI, let me link you here so you can check out all the amazing products they carry! Thanks for stopping by today, I hope you've enjoyed my first project for Butterfly Reflections Ink.! 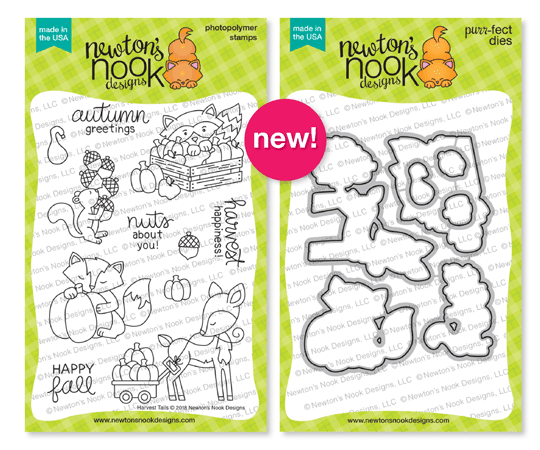 Hi everyone and welcome to day 4, our final day of reveals at Newton's Nook Designs! Today I'm showing off a brand new sentiment stamp set, Thankful Thoughts. You can see an image of the set below. In my first card, I've used one of the sentiments from this set. Plus the raccoon image from Harvest Tails that we revealed yesterday. 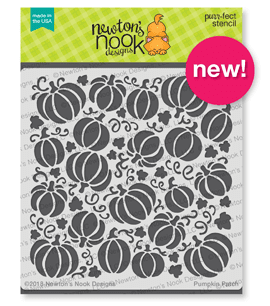 I've also created my background using the other brand new stencil, Pumpkin Patch by distress inking over the stencil and adding a little paint splatter over the top. I tied some twine and foam popped my image over it. 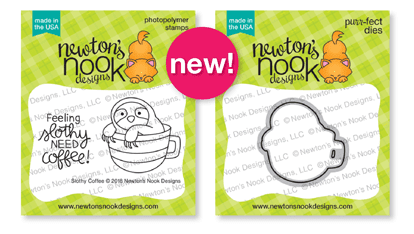 On this release day, we're also showing you the brand new 2x3 sets, Slothy Coffee and Tea Rex. 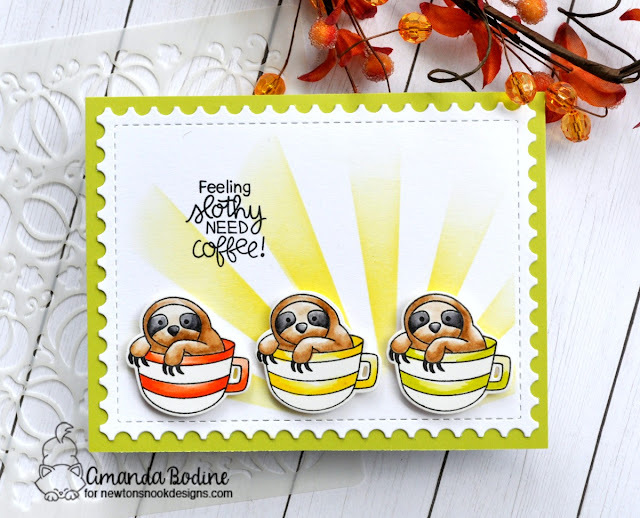 I chose to make a card using Slothy Coffee and used the Sunscape Stencil for the background and the postage die from the Framework Die set as the base. I love this sentiment and yes, I feel kind of Slothy every morning and really need my coffee! Thanks for stopping and be sure to comment to WIN!!! 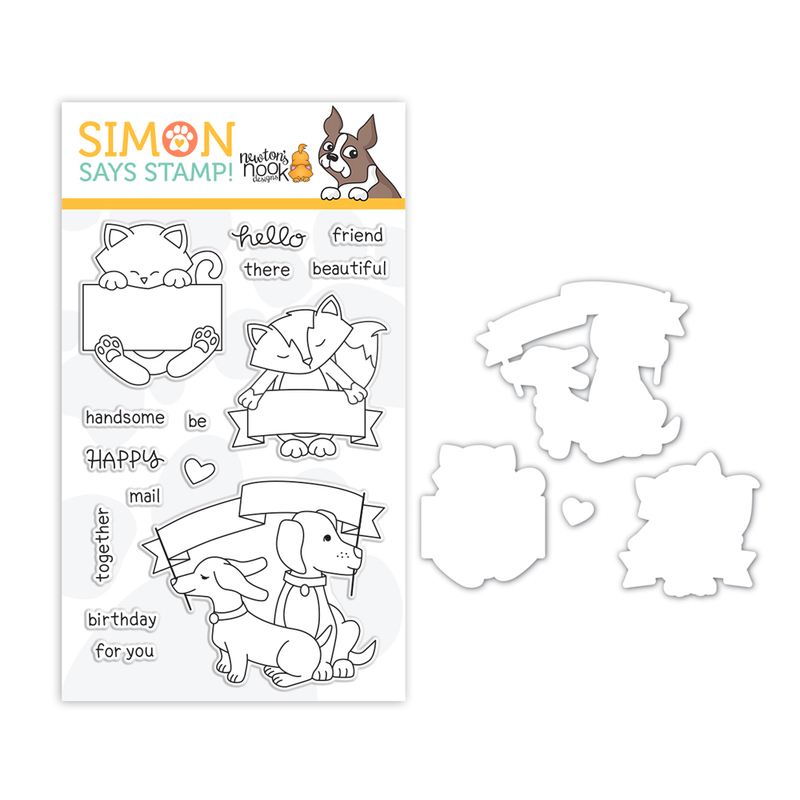 Would you like to win the “Thankful Thoughts” Stamp Set? 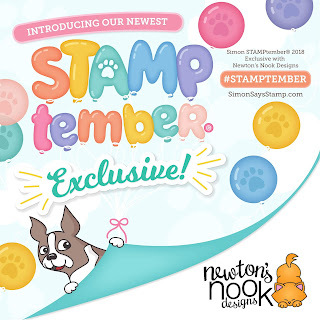 Hi everyone, welcome to Day 2 of the NND September reveals! Sooo, what do you think of this super amazing image, Newton's Pumpkin Patch, that coordinates with both the Flags and Frames and Framework die set? I've used the Flags and Frames for both the scalloped background and the banner for the sentiment! I started by stamping out the image using VersaFine Onxy Black ink on Smooth Bristol watercolor cardstock. 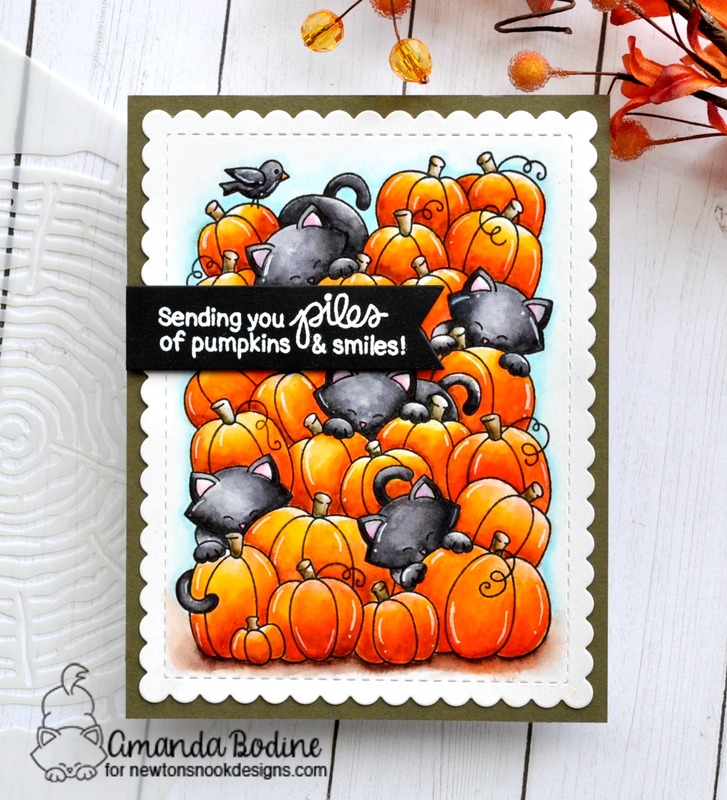 I used my Tombow Dual Brush Markers to color all the kitties and the pumpkins. Once dry I added some white highlights with my Gelly Roll white pen. I heat embossed the sentiment in white on a black banner and then assembled all on an olive green cardstock. Thanks so much for stopping, enjoy hopping along with the team and comment for your chance to WIN!